With a passport to party, it’s no surprise when Jay Weather left Bombay to tackle the London Electronic music circuit head on in 2008, there was no turning back. Migrating the tunes from one side of the world to the other brought about a new success at the Point Blank Music School where his leading production course intrigued him into furthering his talent into musical career.With 14 years of DJing experience under his belt, Jay is a musical asset every time he steps into the booth. Bringing this to the clubs, London’s music enthusiasts were driven by the sounds that are only uniquely delivered by his sets. Hitting up Shoreditch early on at Sub Terrania, London got a piece of the action earning him a soft spot with the cool cats. With regular hit ups at Avalon, Cornershop, Aquarium and Cargo, true house sounds were injected every time this Beatport DJ pressed play. 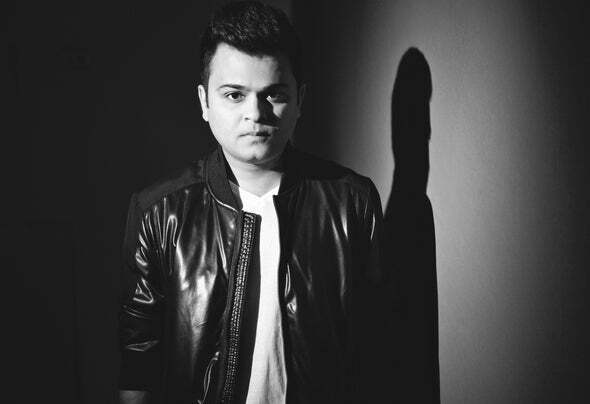 It doesn’t stop there..In December 2012, he shifted his base to Mumbai, India and immediately got appointed as the resident DJ of LIV, a club which was awarded as the best nightclub in Mumbaiin 2013. After his residency at Libai at Palladium Hotel which he joined post LIV in 2014, he joined as a resident DJ at Kitty Su, which is featured as one of the TOP 100 CLUBS OF THE WORLD by DJ Mag in 2015. Fresh from finishing his residency atKitty Su in June 2016, he now performs across various clubs in India.With an EP on anticipated release in 2017 and collaboration with Paul Thomas through their SubVita project, the last few years in the studio haven’t gone astray ripping out incredible success for Jay. It’s without a doubt, the dive into dance music was well and truly the ideal accessory for him to wear.